DE | 2018 | 87 min. DE | 2019 | 52 min. DE | 2017 | 95 min. We firmly believe that compelling stories can inspire people to question the world they live in and make them want to change it. We produce films that challenge the mind, move the heart and entertain the soul. Passionate, dependable, courageous, collaborative: our team at FLARE FILM makes a point of building long-term, trust-based relationships with our filmmakers and partners. Our concern, from the original idea onwards, is to work in close and respectful collaboration through all key creative and financial aspects of the film project. Over the last nine years, we have forged stable, personal relationships within both the German and the international film industry. We are committed to nurturing and extending these relationships. Our creative partnerships are based on trust and respect, allowing for constructive discussions and a shared passion for films. For each and every one of our films, we strive to find the path best suited to reaching its widest possible audience, be it domestic or international. FLARE FILMs should be seen and should be moving. FLARE FILM was established in Berlin in 2008 as LICHTBLICK MEDIA GMBH. Martin Heisler is the sole shareholder and Managing Director. 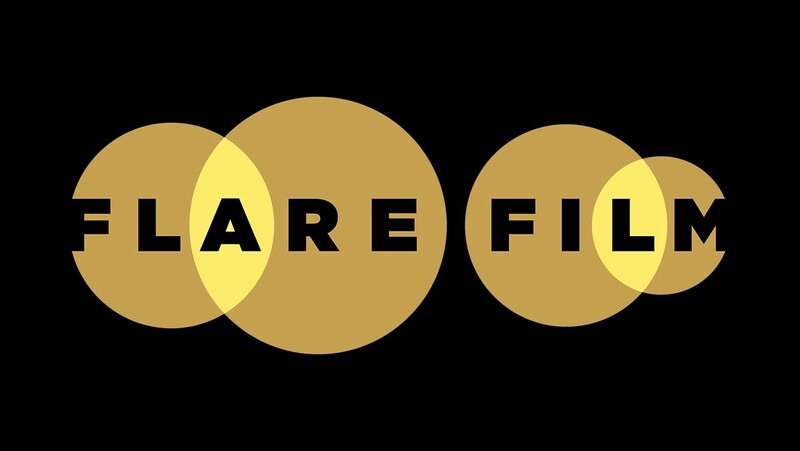 From 2017, we will be trading under the name FLARE FILM.